Attention Schools: Act Now Before the Price Goes Up! We are changing our bundle prices in 2019! For 6 years, S/P2 has kept our training bundles for schools at the lowest price we could. On January 1, 2019, the price will increase slightly for each of the bundles to $299. For this low price, you can continue to train ALL of your students under one roof for one full year! 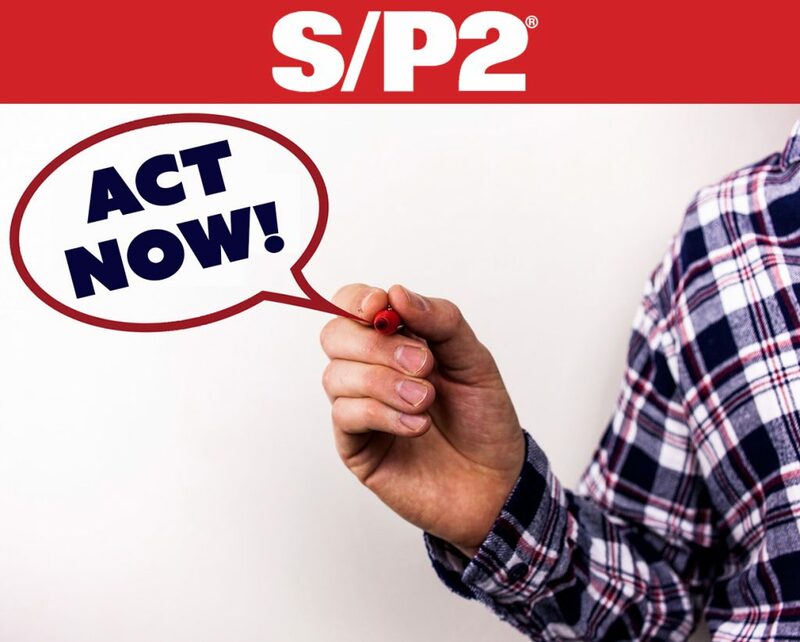 In addition to your industry-specific safety and pollution prevention courses, each S/P2 bundle will continue to include additional courses, such as Land That Job: Building a Resume, Land That Job: Interview Skills, Ethics and You in the Industry, and Running Successful Team Meetings. S/P2 is always working for YOU. Want to lock in your 2018 price for 2019? If you renew now, your subscription will extend one year from its current expiration date.